There is a total of eight different alunches in the line and they are divided among three steps of a complete skincare routine. The first step is to clarify, the second is to treat, and the third is to hydrate. I'll talk about each of the products below. Designed to remove impurities to reveal fresh and clean skin, this massive 150 ml foaming cleanser contains tiny micro-pearls that also help exfoliate the skin. The cleanser foams very well so little goes a long way. It has a subtle floral scent and I like that it leaves the skin feeling squeaky clean. If you prefer creamy foaming cleansers, then this one is a great investment because I can see one tube lasting a very long time. 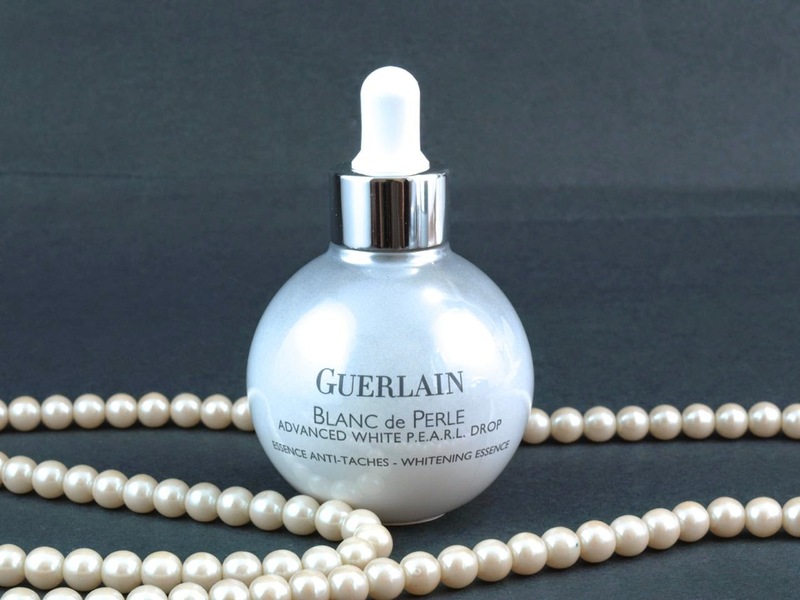 After cleansing and toning the skin (see toner review below), the White Pearl Sleeping Mask can be used every week or so in place of essences and creams. Formulated to repair UV damage and reduce unevenness, the mask has a thin, slightly runny texture with the same subtle floral fragrance. The mask dispenses from a spatula-tipped squeeze tube with a on/off twist mechanism to prevent leakage. The mask feels nice and cool when applied and it dries to a matte texture that sits on top of the skin. I found the mask to be quite moisturizing and although not as comfortable on the skin as a rich moisturizer, the mask made my skin look and feel more radiant. With that said, this isn't something I would use on a regular basis as I much prefer a mask that washes off. Although it's called an essence in lotion, this is actually a refreshing toner designed to brighten dark spots and stimulate blood microcirculation. The toner comes in a sleek bottle with a pump dispenser. When applied, it feels very cooling on the skin and it has a subtle floral scent. I'm not sure if this product really brightens but I like that it makes the skin feel good and it removes any remnant traces of stubborn oil and makeup. These intense 28 day whitening treatments are the most interesting items from the collection. 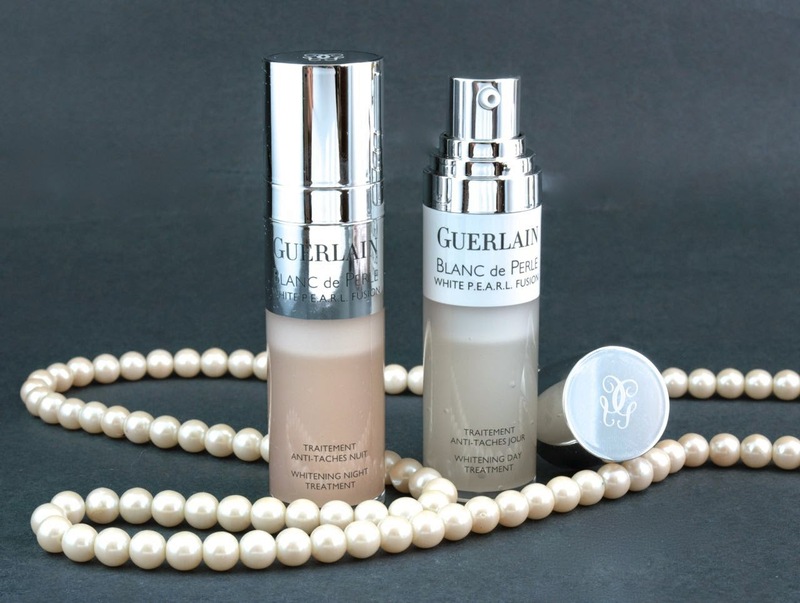 Inside each bottle, there is a cartridge that keeps the active ingredients separate from the rest of the serum. Before the first use, the active ingredients can be released and mixed in with the rest of the product by pressing down on the dispenser pump. Both the Night and Day Treatment have a serum texture with a light floral fragrance. The day treatment feels slightly runnier than the night treatment and it is "enriched with protective active ingredients that protect skin cells against UV attack". The texture is very light and it doesn't leave a greasy or tight feeling on skin. The night serum is designed to reduce the appearance of dark spots and I definitely like to top it off with the night cream. I have used the duo on its own without the rest of the line a couple of times and although I feel like my skin is plumber and more radiant in the morning, it's hard to justify the price , especially since the treatments are designed to be used within a month. 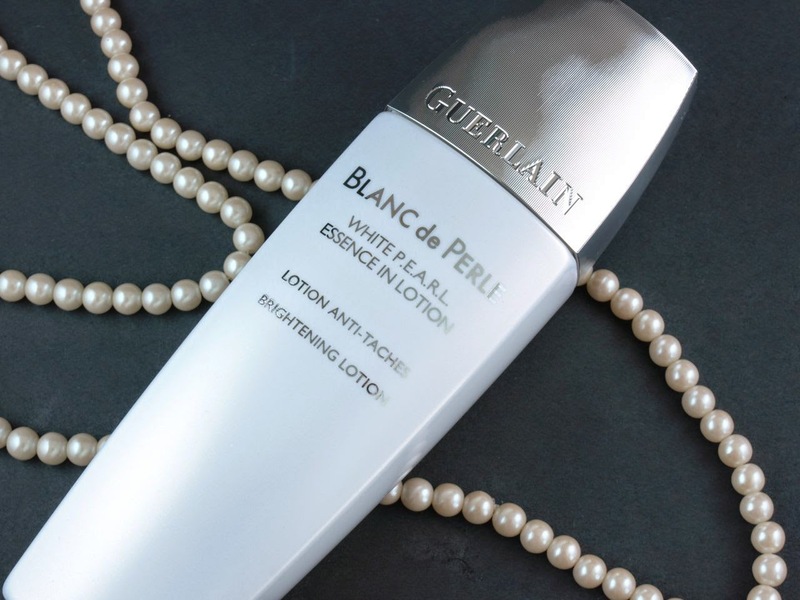 Designed to prevent and reduce dark spots, the White Pearl Drop Essence is a fresh and light liquid meant to be applied after a toner but before a cream. Much like the Whitening Day and Night Treatments, the essence readily absorbs into the skin. Between the Day & Night Treatments, I prefer this one. 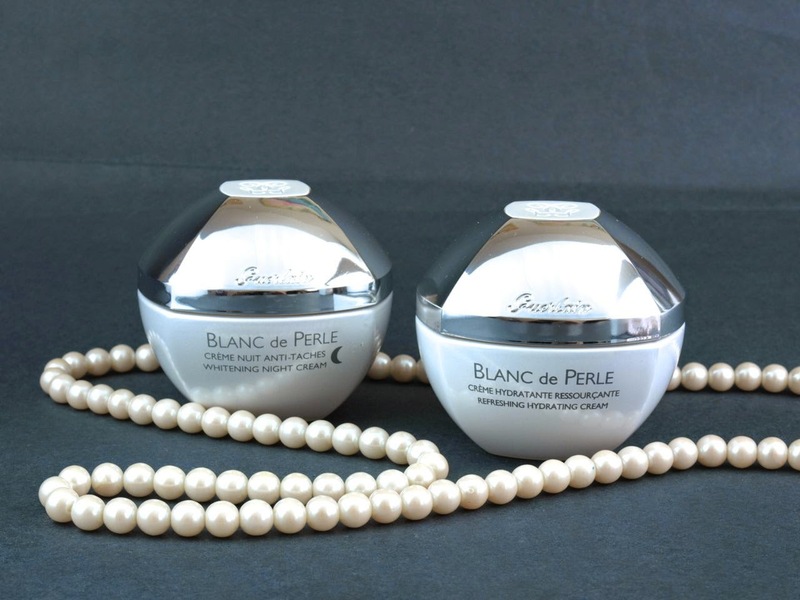 Although this may contain less active ingredients, the pearl-shaped spherical jar holds much more products that can provide a longer-lasting whitening regime. Additionally, the essence dispenses from a nice glass dropper so you can easily control how much product to use. A silky and lightweight day cream, the Refreshing Hydrating Cream nicely moisturizes the skin and gives it a glowing appearance. I have combination to oily skin and found this a bit too rich for day wear but it's perfect for night time after I apply the essence. 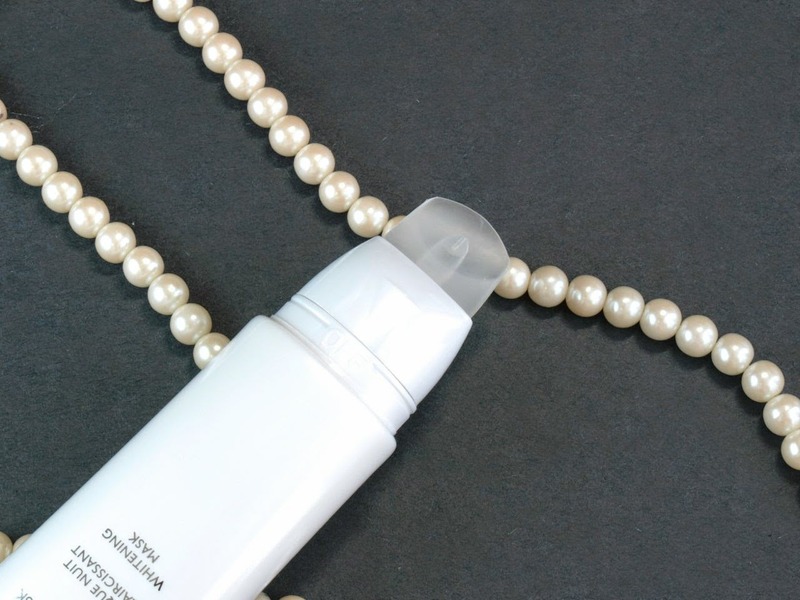 This hydrating night cream is formulated with pearl extract that reduces the signs of UV damage. Also infused with plant extracts, the cream protects the skin against oxidative stress caused by cellular repair that occurs at night. 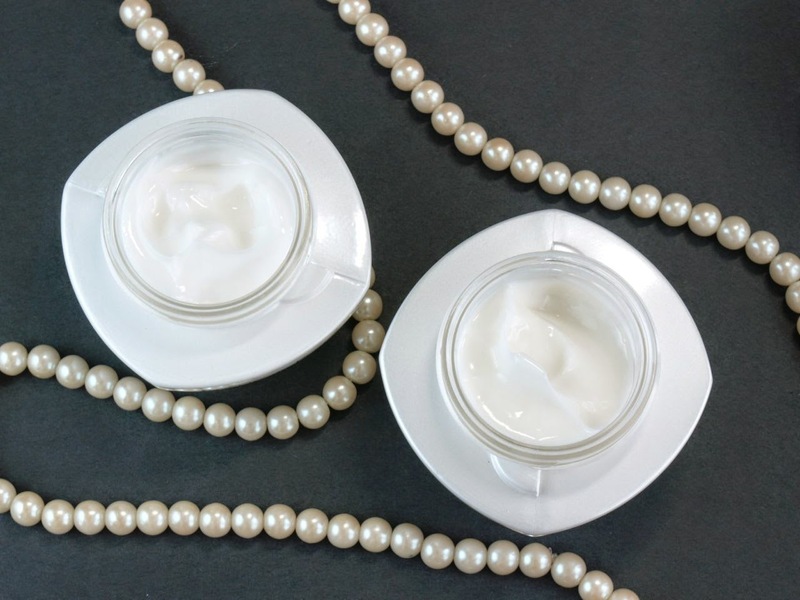 This cream is comparatively thicker and more deeply hydrating compared to the day cream. 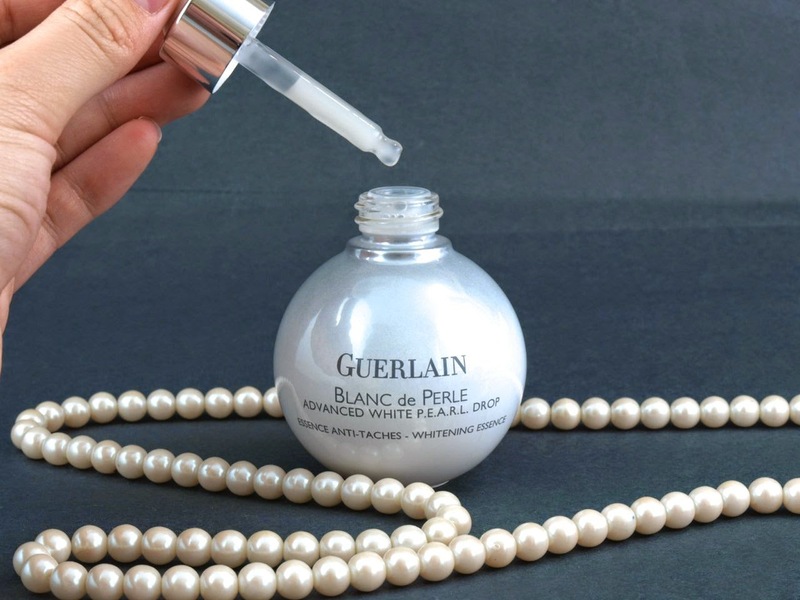 In recent years, a lot of the prestige beauty brands are bringing whitening collections that were once only available in Asia into North America. With the emergence of a bigger asian demographic in North America, whitening is becoming more and more prevalent. With whitening products, I feel like it's really about the long term results. It's hard to say whether or not the products truly brightens and reduces age spots only with a few months of use. With that said, the majority of these products made my skin feel refreshed, radiant, and hydrated in the morning. This collection is quite large and I think the vital products that will truly make a difference in the long run are most likely the Whitening Essence and one of the day or night creams. 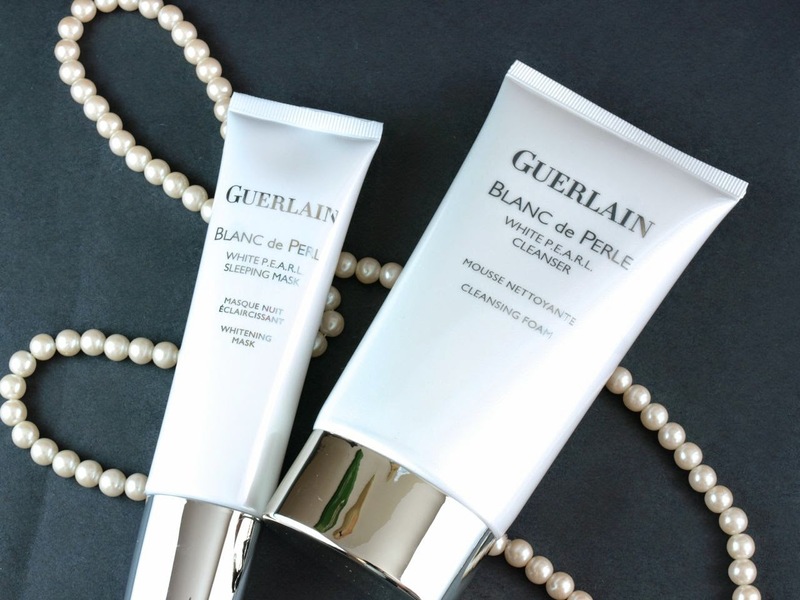 Guerlain skincare is well known for their light floral scent, which I personally adore but those who prefer their skincare unscented might want to test out the products before purchasing. 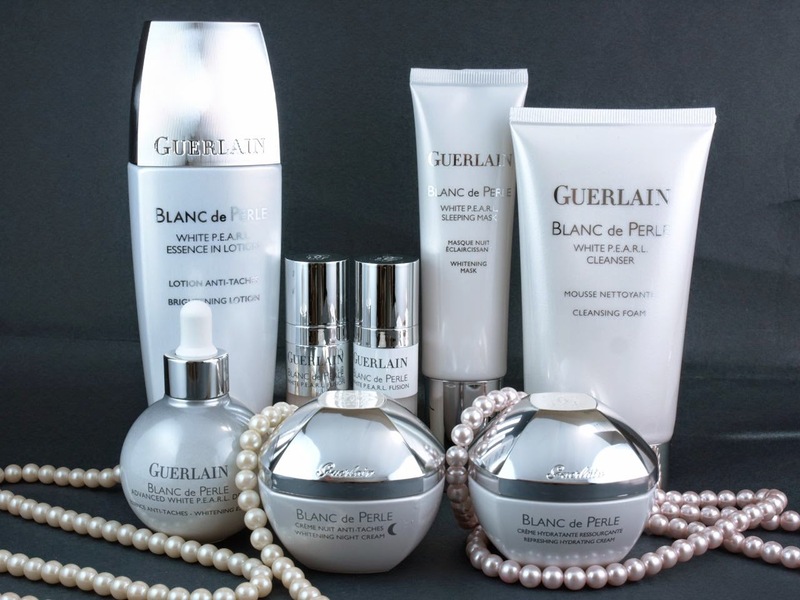 The Blanc de Perle collection is available in stores at Holt Renfrew and The Bay.